At halftime of the game against No. 25 Stanford, No. 6 Oregon, which led 41-32, knew what to expect in the second half. Graves was right as Stanford’s Brittany McPhee put up 31 second-half points to finish the game with a whopping 33 total points as Oregon fell 78-65 to the Cardinal, who are now tied with the Ducks in first place in the Pac-12. The loss is Oregon’s first defeat in the 21 games which the Ducks have led at halftime this season. 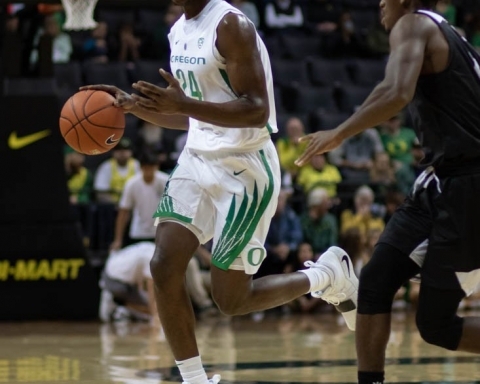 McPhee’s stellar performance is reminiscent of Oregon’s loss to Mississippi State in December, which saw the Bulldogs’ Teaira McCowan and Victoria Vivians score 35 and 30 points, respectively. Oregon started fast and took a 9-0 lead. The tempo was set largely by Ionescu, who was driving to the basket, pulling up for 3s and bringing down rebounds. But, the Cardinal rallied back to grab the lead by the end of the first quarter. Oregon bounced back in the second to take the lead at half but following the intermission, it was all Stanford. 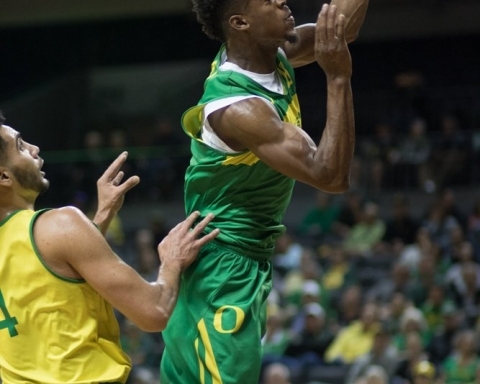 The Ducks shot 50 percent at halftime, while the Cardinal shot at 38 percent. By the end of the game, Oregon’s shooting percentage dropped to 40 while Stanford climbed to 47 percent. Part of that drop off included Ruthy Hebard, who scored all of her 16 points in the first half. Hebard snagged eight rebounds but one attempted shot in the second half stifled Oregon’s presence in the paint. Ionescu, who led the Ducks with 22 points, seven rebounds and seven assists, says she and the guards should take some of the blame for Hebard’s quiet second half. The only Ducks to score were the starting five. Now the Ducks have to respond ahead of a trip to play Washington and Washington State. 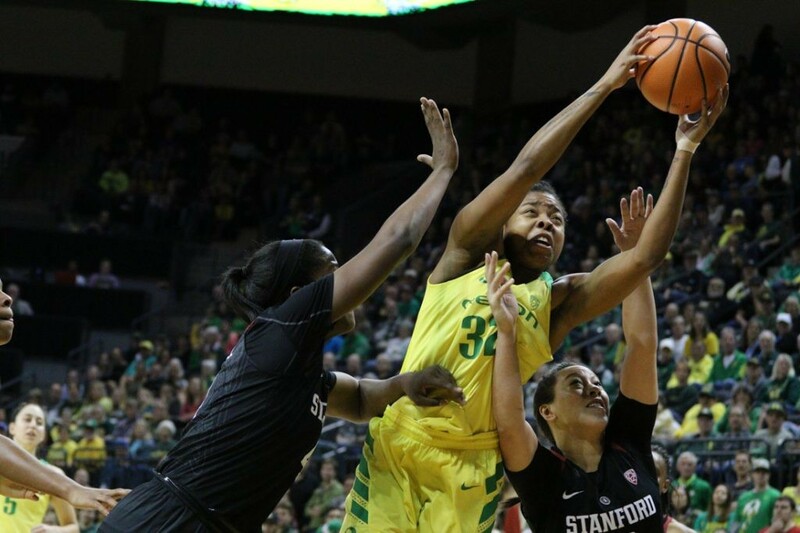 The post Brittany McPhee’s marvelous second half downs Oregon 78-65 appeared first on Emerald Media.